The Universities and Colleges Employers Association (UCEA) has issued advice to its employer members to implement the final pay offer for 2018-19. The final national offer gives an average sector increase of 3.5% for 2018-19. This is made up of between 2% and 2.76% increase on base pay combined with progression pay increments. UCEA believes this offer is at the limits of what can be achieved through national bargaining. Over the past few months, the offer has been considered by the five recognised unions: GMB, UCU, UNISON, Unite and EIS, of which GMB has accepted the offer. 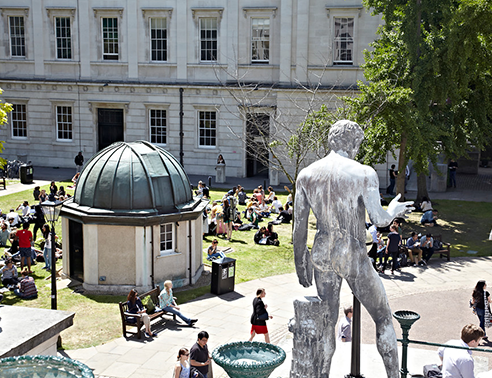 The three recognised unions at UCL: UCU, UNISON and Unite have rejected the offer and stated an intention to ballot members for industrial action. As a result of the UCEA advice we will be implementing this final pay offer in the August payroll. further joint work on two important issues: the gender pay gap and 'casual' working arrangements.